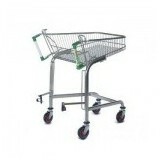 The EcoTrolley from Mann Engineering is more cost effective for retailers, it’s lighter and so easier for shoppers to use, it’s better for the planet than a steel trolley and it has the highest standard of design – adding to your store with its bright, fresh colours which can be selected to suit your branding. 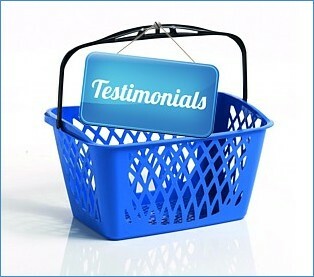 Need more convincing? 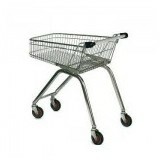 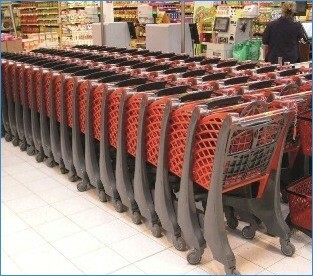 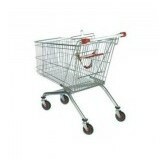 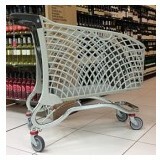 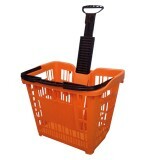 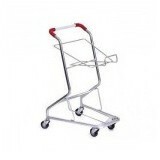 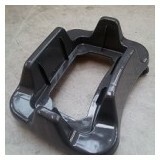 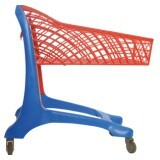 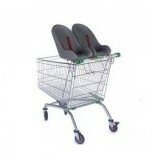 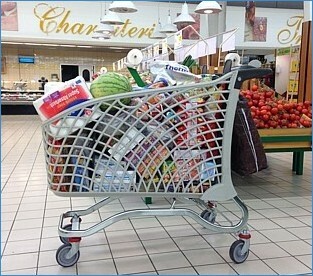 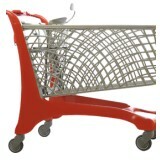 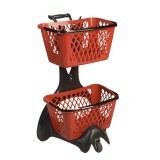 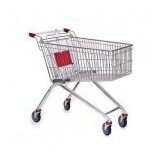 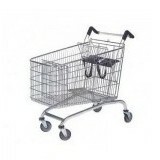 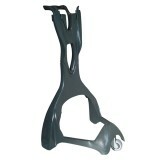 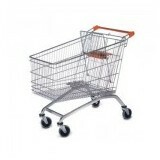 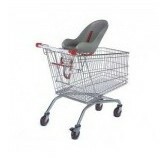 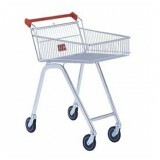 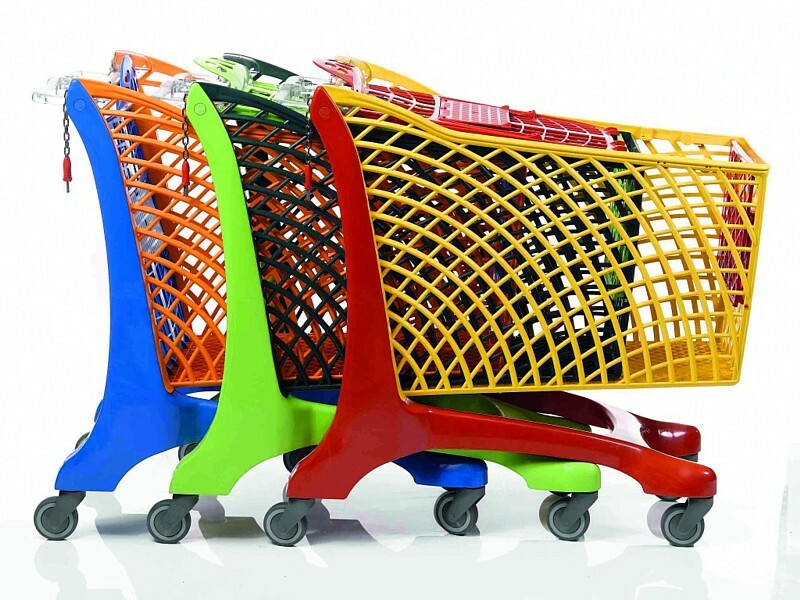 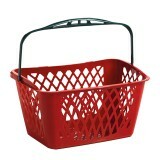 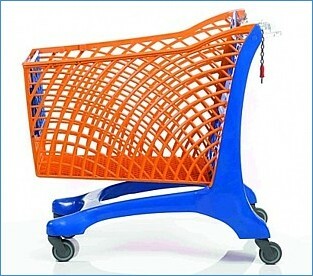 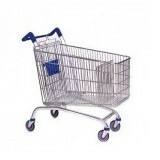 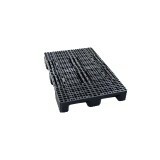 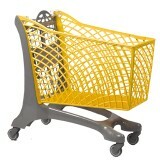 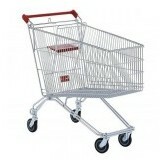 Find out why Eco Trolleys are the future in shopping trolleys and baskets. 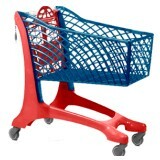 Click Here to go to Plastimark – For sustainable shopping.